Once Christmas is over I feel like it’s time to get organizing. I spend a lot of time in my craft room and it seems like that room often gets changed around repeatedly. 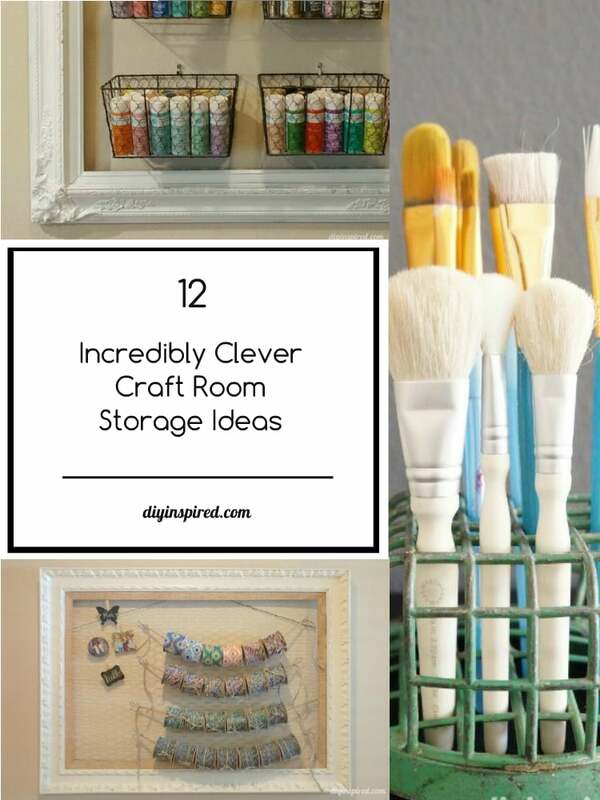 I did notice, however, that I have some incredibly clever craft room storage ideas I have done over the years, narrowing it down to a dozen. 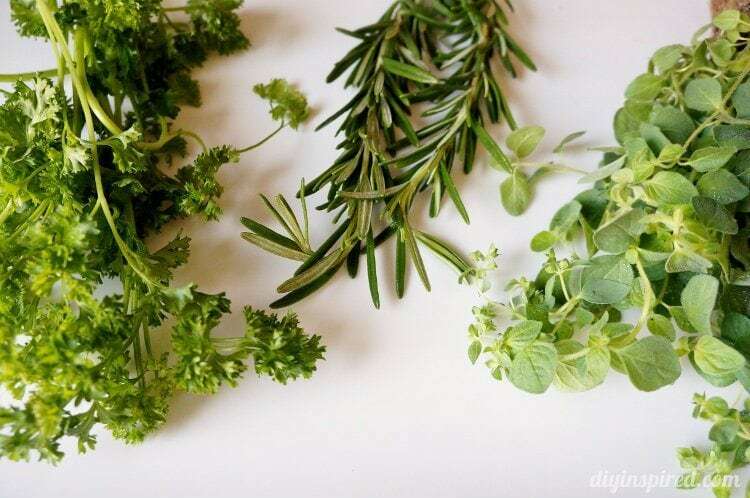 These are all upcycling and repurposing ideas I have come up with on my own plus a few tips! Here we go! Shown above, found at a thrift store for next t nothing, I use this old cookie jar I stenciled for craft punches. 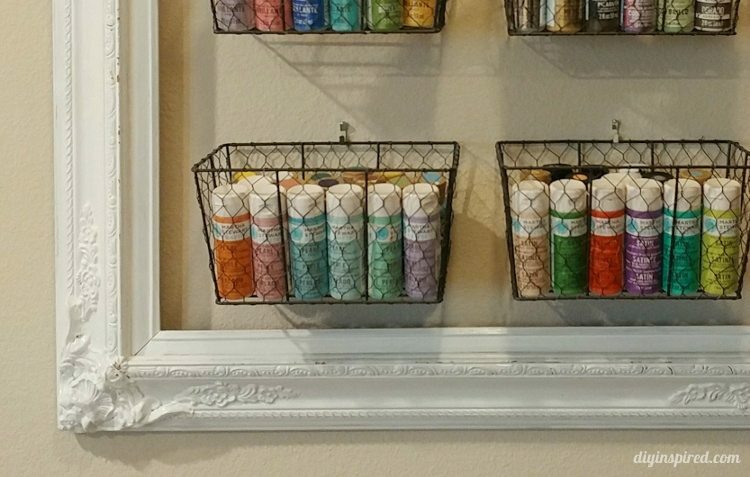 This is a recent project I did to organize some ribbon spools I had. The ribbon is so pretty I figured it could not only be useful to my crafts, but also pose at artwork for my craft room. 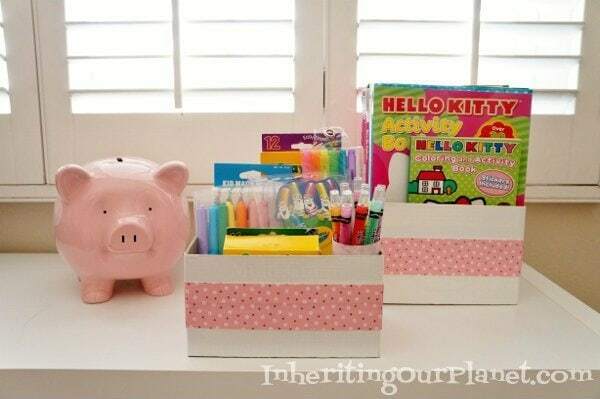 Tip# 1: Check retail store dollar bins. 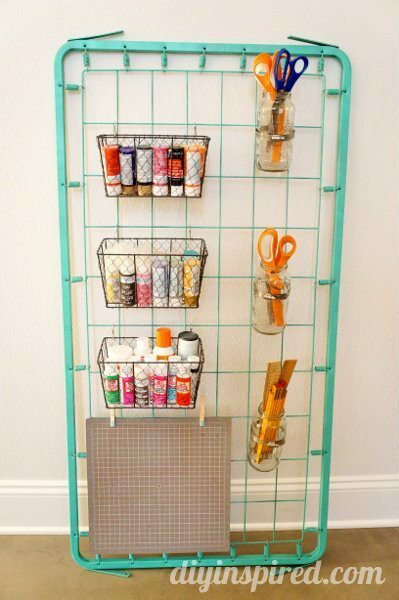 Another double duty artwork idea, I hung wire baskets with chicken wire to create a place for all my craft paints. These were from the Dollar Spot at Target. 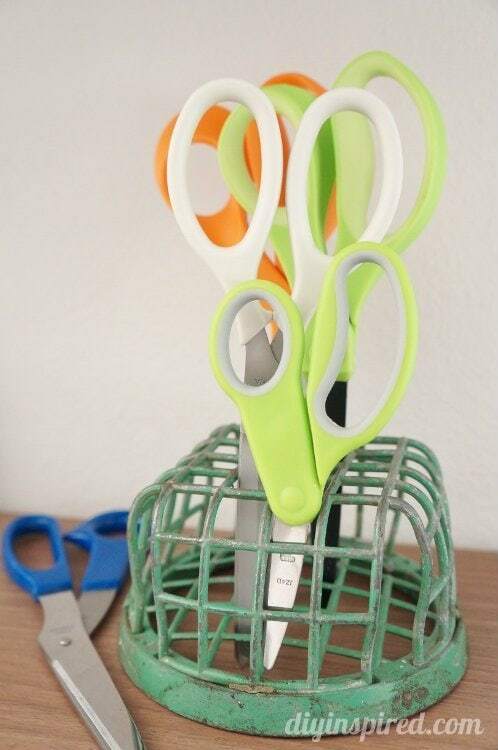 Tip #2: Find thrift store “trash” and turn it into “treasure”. This caddy goes with me if I work outside of my craft room. 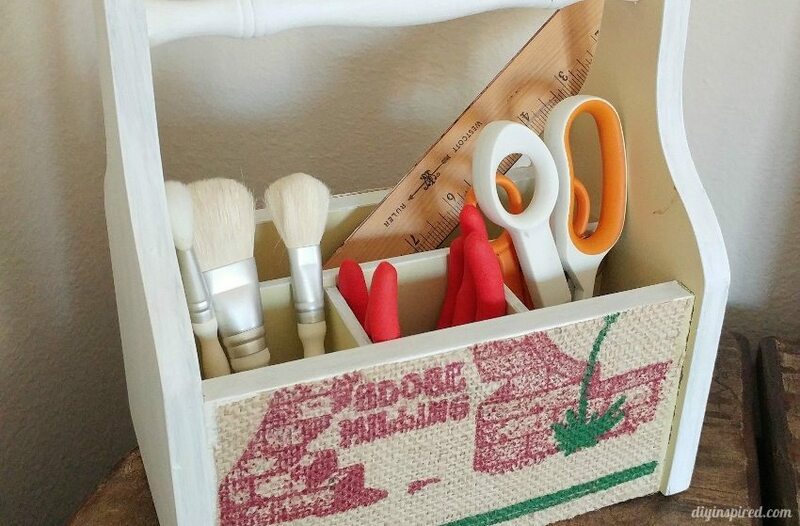 I made it out of a utensil kitchen caddy I found at a thrift store. 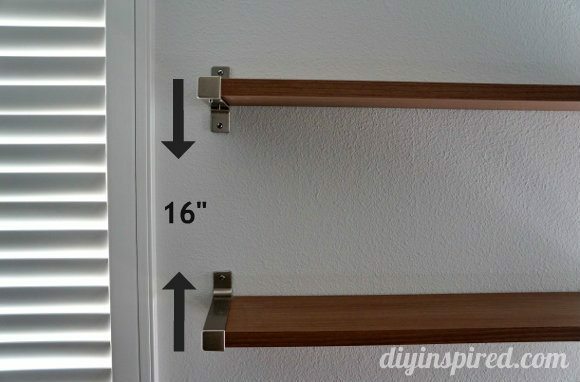 Keeping magazines and craft books handy for inspiration is a must. 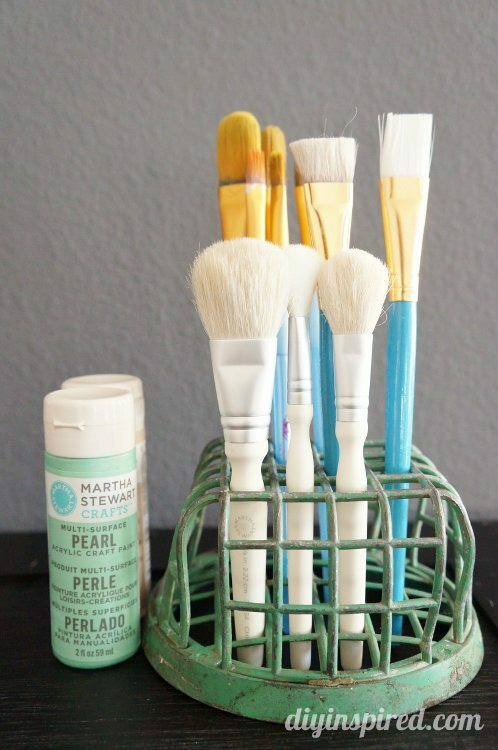 I painted this one myself from an old and ugly bamboo rack at Goodwill that just needed a coat of paint. Tip #3: Save sturdy cardboard boxes. My daughter has a lot of crafts supplies as well. These storage boxes were made with duct tape and recycled cardboard food boxes. I use these little containers all the time. 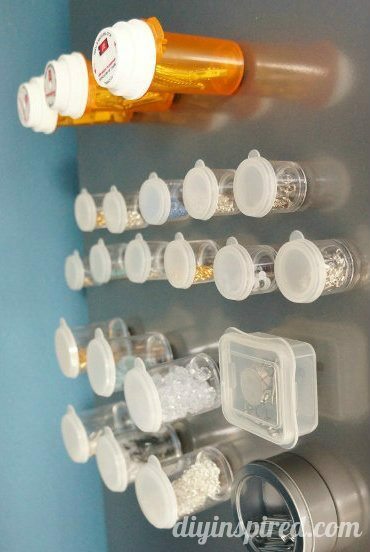 Just add magnets to small plastic containers like prescription bottles and hang them on a magnetic board. 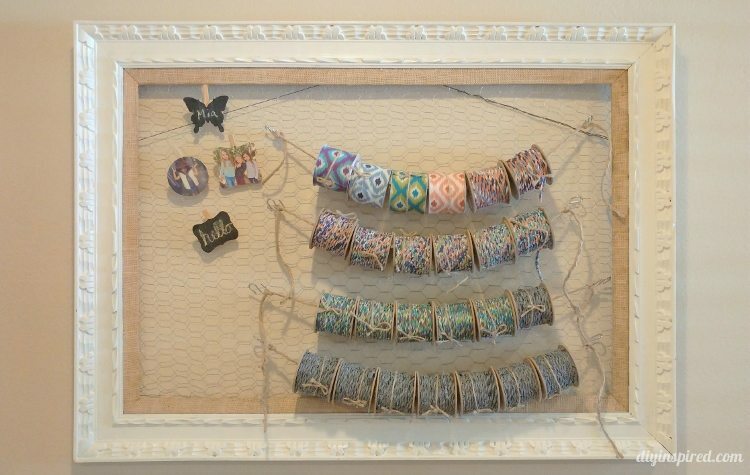 It’s great for small craft and office supplies like jewelry notions, beads, and paper clips. 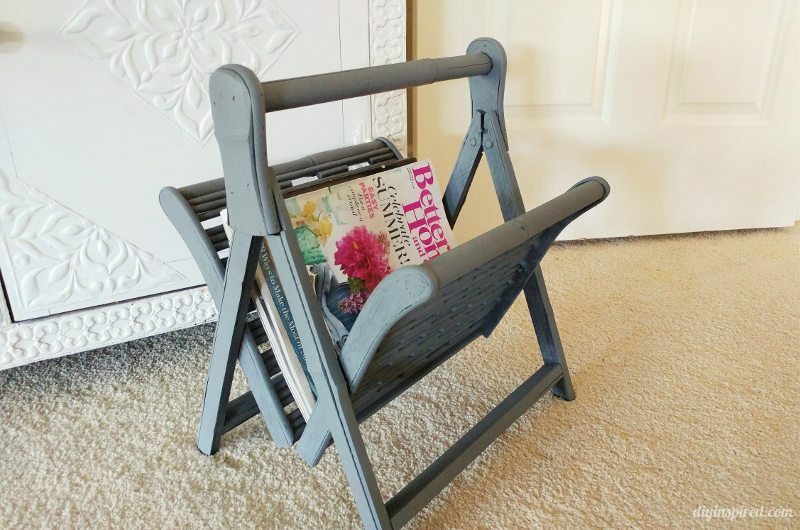 One of my favorites, when my daughter grew out of her crib, I repurposed her bed spring into craft storage. 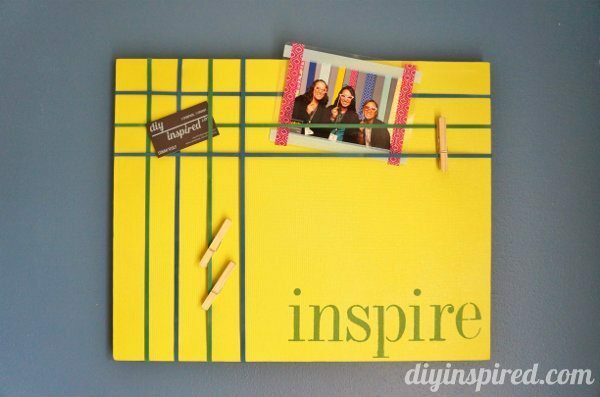 With a simple plain white canvas and large rubber bands, you can make this inspiration and memo board. I appropriately stenciled this one with “inspire”. Tip #5: A cart with wheels adds convenience. This is a kitchen cart I got at IKEA. 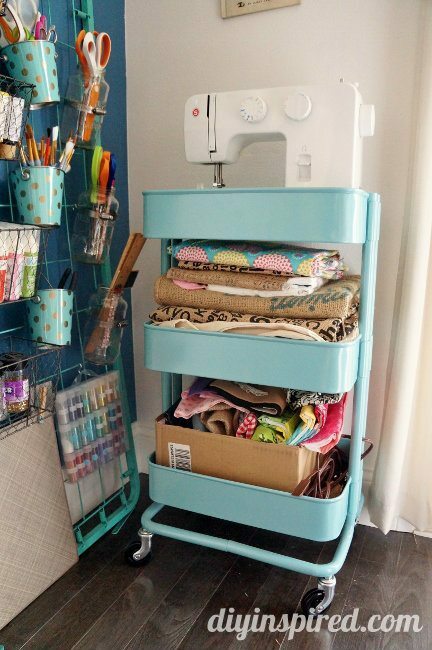 It makes the perfect sewing cart with my sewing machine on top and fabric on the bottom. Never heard of the flower frog thing. 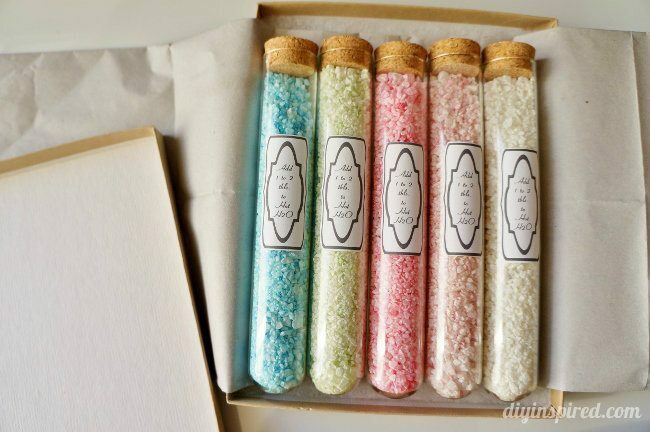 I like this idea and could see using it for makeup brushes. Great ideas! 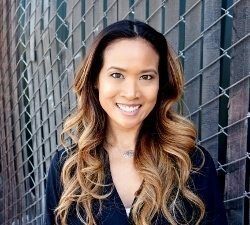 Thanks, Kelli! I would see them all the time and had no clue what they were until I finally asked one day.